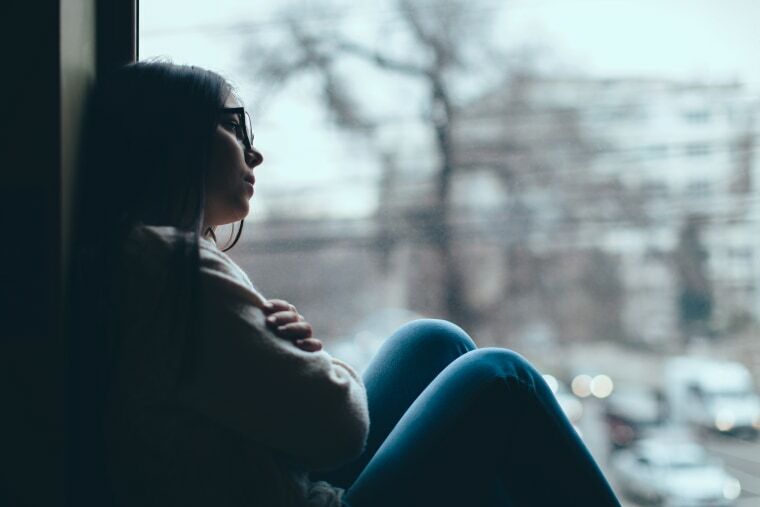 A recent survey from AARP found 31 percent of adults age 18 and over have felt lonely during the holidays sometime in the past five years. The holiday season is usually a time of joy and happiness. But for many people, a variety of factors can contribute to what’s called the “holiday blues.” It might be a major upheaval, like the recent loss of a loved one or a newly-diagnosed medical ailment. It also might be changing traditions, the inability to be with family or financial pressures. These feelings are very real — and can be reflected in feelings of sadness, loneliness, fatigue, tension and sense of loss. In fact, a recent survey from AARP found 31 percent of adults age 18 and over have felt lonely during the holidays sometime in the past five years. Another poll revealed that almost half of people would prefer to skip Christmas altogether. It’s important to recognize that there are effective strategies to help you avoid — or at least manage — the holiday blues. Don’t bury your feelings and pretend they’re not there. Avoid pretending that your holiday season is totally jolly — and work on finding some solutions to soothe yourself. Remember that these emotions and feelings are often magnified during the holidays and are temporary. Try to maintain your normal routine, and focus on healthy eating, physical activity and sufficient sleep. Make time for yourself to relax; whether it’s listening to music, a massage, chatting on the phone with a friend or taking a walk. Do what feels relaxing to you. Spend time with supportive and caring people. While it may feel natural to “retreat” when you have the holiday blues, make sure to reach out and spend time with people you care about. Staying socially engaged with real people — not social media — can help. Avoid thinking too much about past holidays as the “good old days.” Appreciate and enjoy those times for what they were, but keep yourself in the present holiday season. Change is hard, but making new meaningful memories again — with friends and family — becomes a happy and positive experience. Celebrate the holiday in a fresh or different way, and create new traditions. Giving more of yourself, either with time or caring, can help. Try volunteering with a group that has meaning to you. Whether it’s a specific organization or your local community center, helping others is always a good feeling. The holidays can be bittersweet for many people. Try your best to engage in some new and different traditions that give your life meaning. But if you find that your best efforts still leave you feeling stressed and anxious without relief, reach out to your doctor for additional support.